Jona was working as a researcher and project leader on the exhibition space "Geocity" in the new Ars Electronica Centre from mid 2008 until mid 2009. �GeoCity� examines global developments and their local impact, scrutinizing our power and our impotence in a world in which the maxim �think globally, act locally� has long since established itself in business but is only slowly taking hold in politics and society. 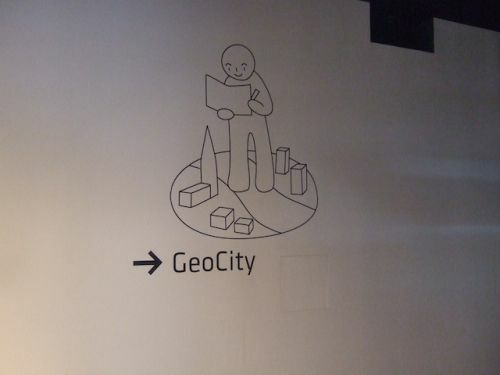 �GeoCity� is an interactive experience that brings together multi-layered data about our world, and provides a playful way of encountering this information. At the same time, �GeoCity� also opens up a totally new way of looking at the City of Linz as a localized setting for everyday life.